What is the DNA of innovations and where do opportunities come from? 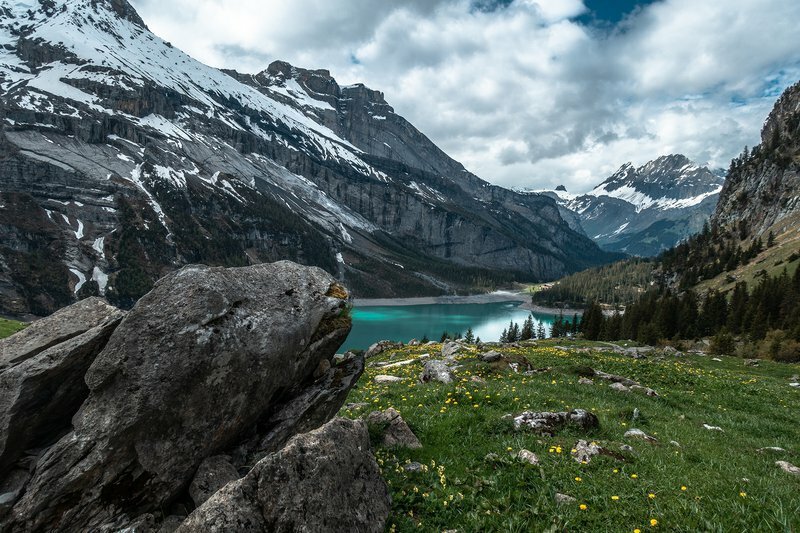 We had a chance to talk with Rico Baldegger, Professor of Management and Entrepreneurship, Director of the School of Management of Fribourg (HEG-FR), and a serial entrepreneur to find out the answers to these questions. 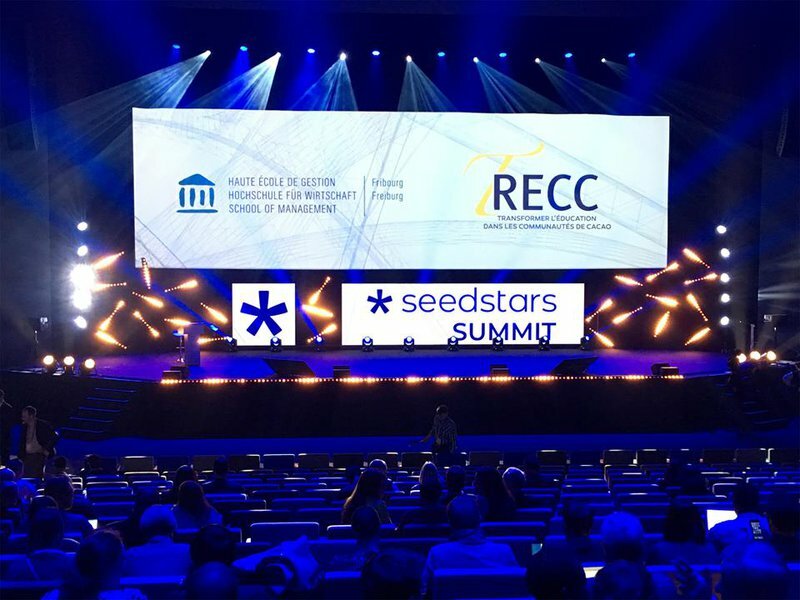 The engagement with Seedstars, for example, shows and tells our students, that they can be resourceful with their own creativity, innovation, and entrepreneurial aspirations. To do so, at the School of Management Fribourg, we show them what it really means to run a business and try to show the entrepreneurial reality. We also think that tomorrow’s leaders need to have social skills, multicultural exposure and development to be prepared for their future jobs. Finally, as entrepreneurs, you have to sell your product or service and lead people, therefore the key disciplines are: sales, sales, sales, and emotional intelligence.